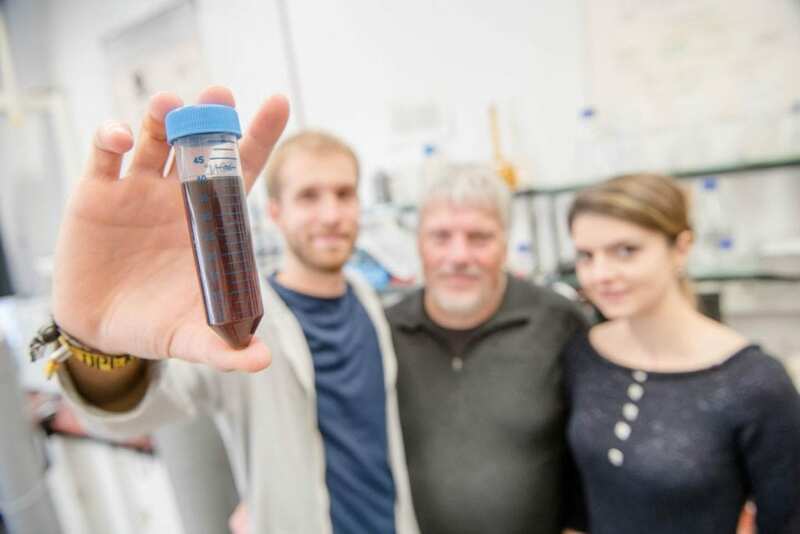 An international team of researchers has transferred certain structural characteristics of natural enzymes, which ensure particularly high catalytic activity, to metallic nanoparticles. The desired chemical reaction thus did not take place at the particle surface as usual, but in channels inside the metal particles – and with three times higher catalytic activity. A team from the University of New South Wales, Australia, and Ruhr-Universität Bochum, Germany, reported on these nanozymes in the Journal of the American Chemical Society, published online on 23 September 2018.